The American System is designed to create more nationalism within the country and to harmonize the nation's agriculture, commerce, and industry. The American System is also used to protect and promote the American Industry through a tariff, to have a national bank, and to create roads, canals, and other systems of of transportation for agricultural business/profits. 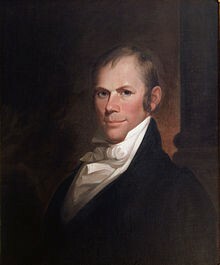 Designed by Henry Clay after the War of 1812, his main supporters include the Whigs/Federalist political party, John Adams, and John C. Calhoun. There are opposing parties that do not favor the American System and they include Andrew Jackson and the Democratic political party.